Little Sauk Legion, Oscar Jacobson Post 417 in Little Sauk, Minnesota is part of The American Legion, chartered by Congress in 1919 as a patriotic, veterans organization, devoted to mutual helpfulness and serving all veterans. It is a not-for-profit community-service organization which has 2.4 million members, men and women, in 14,000 American Legion posts worldwide. 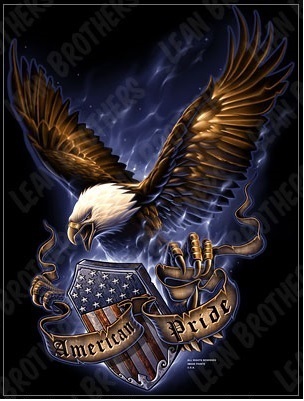 Members include veterans and active duty members of the US Army, US Navy, USMC, USAF, Coast Guard and Merchant Marines. The American Legion exists for veterans and their families. 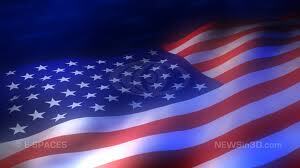 We honor and support all veterans who have served our country as we continue to foster and perpetuate Americanism while encouraging individual obligation to community, state, and nation. 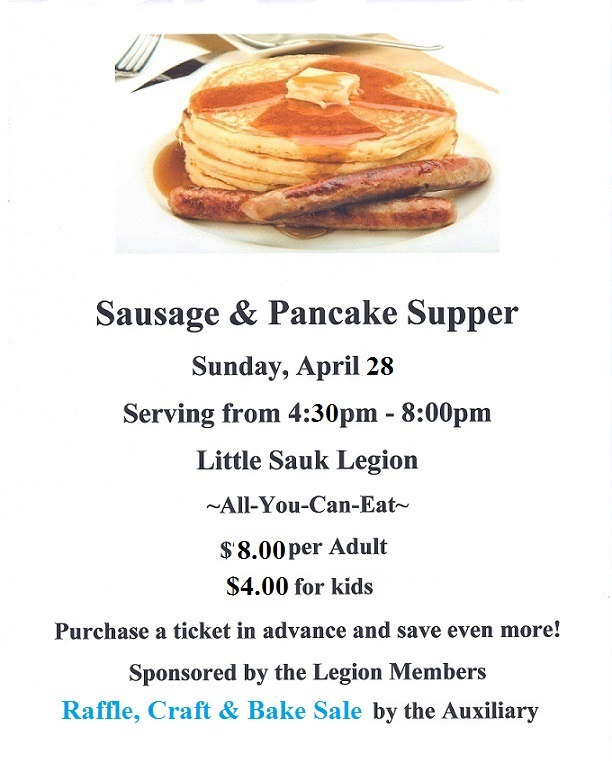 In these ways, the members of American Legion Post 417 are active in the Little Sauk community through various programs. If you are a veteran or active duty military member, join us today and become part of this great tradition!